Show those dry, cracked feet some love. 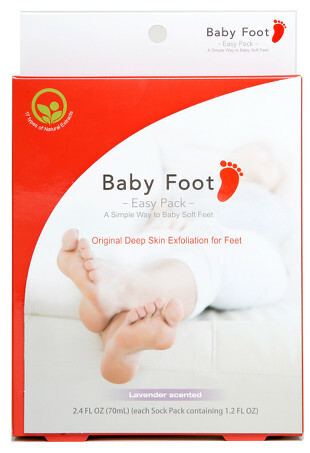 Baby-soft feet, right this way. It's time for sandal season! These foot sprays numb your feet just a tiny bit to eliminate high heel pain, so you can wear those high heels with confidence.